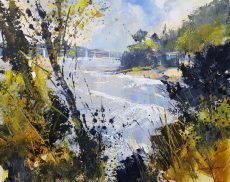 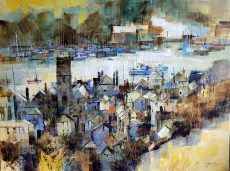 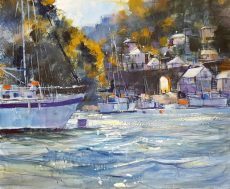 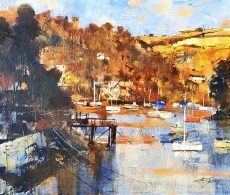 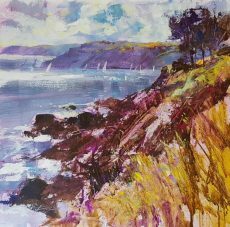 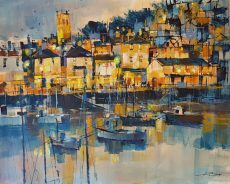 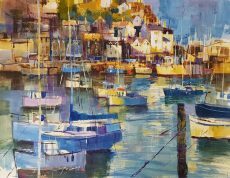 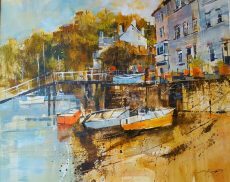 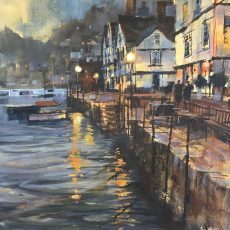 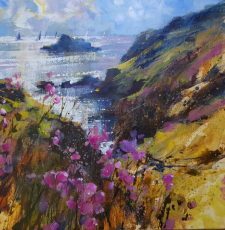 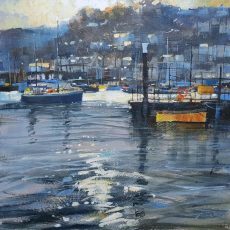 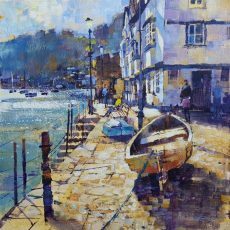 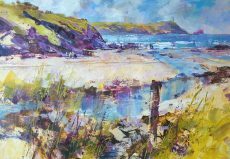 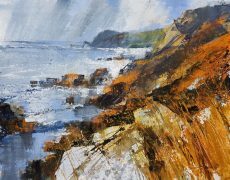 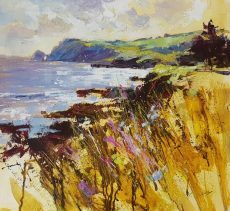 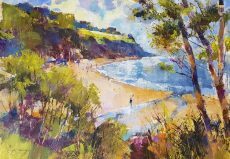 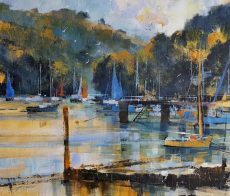 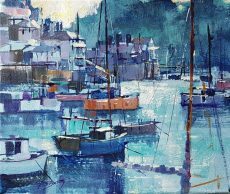 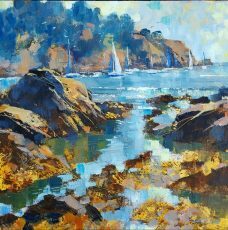 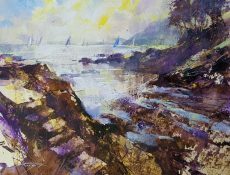 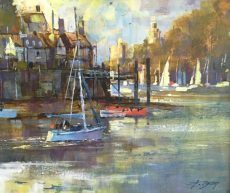 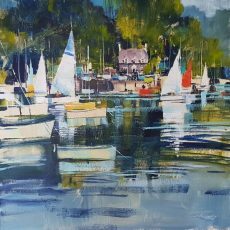 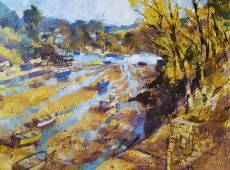 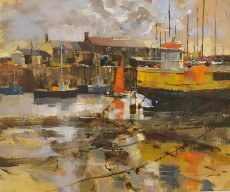 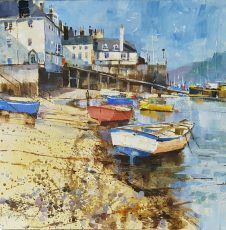 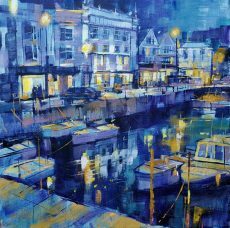 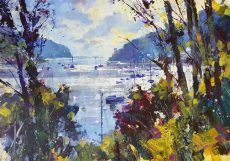 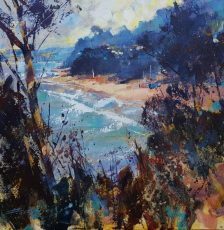 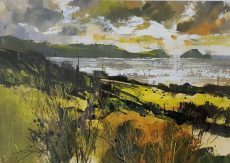 On August 18th we’re launching a solo show of wonderful new work from Chris Forsey RI, each painting responding to locations around the South Hams. 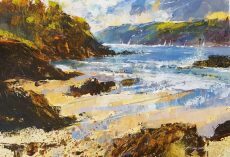 You’ll find images of the work featuring set out below. 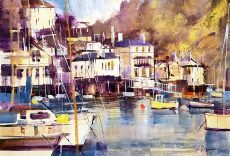 You’ll see that half of the collection is on canvas and half on paper. 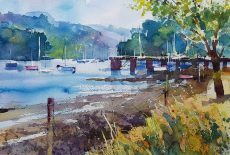 Chris will be joining us for the First View from 6.30pm, on Saturday 18th of August to talk about his brilliant work. 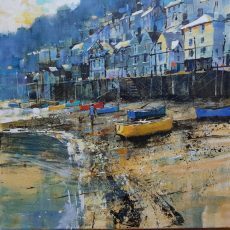 Join our mailing list for your invite! 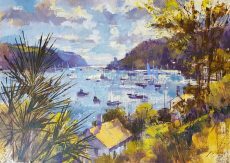 Kingswear, sail and ferry slip.